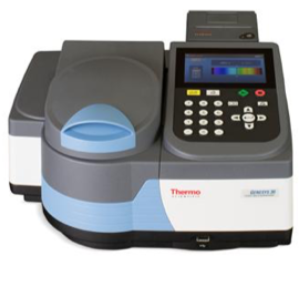 THERMO SCIENTIFIC – Kou Hing Hong Scientific Supplies Ltd. 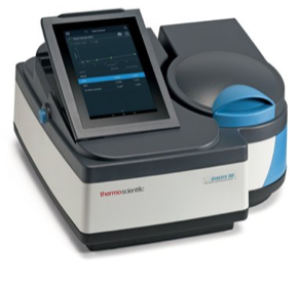 Built on the foundation of 60 years of spectroscopy experience, the next generation Thermo Scientific™ GENESYS™ family of Vis/UV-Vis spectrophotometers provides exceptional performance with a contemporary design. 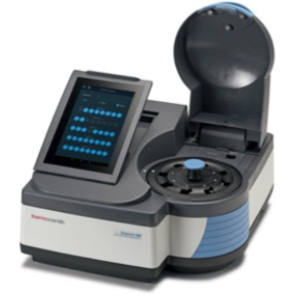 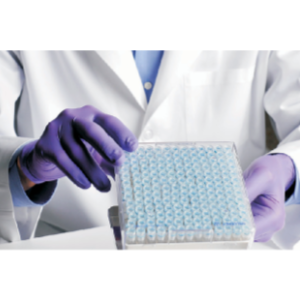 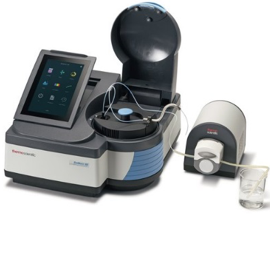 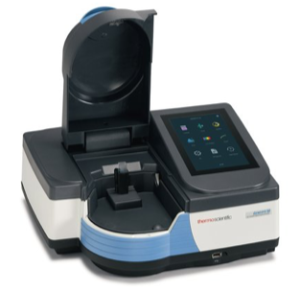 There is a GENESYS spectrophotometer you can count on to provide accurate, reproducible results for your application requirements.